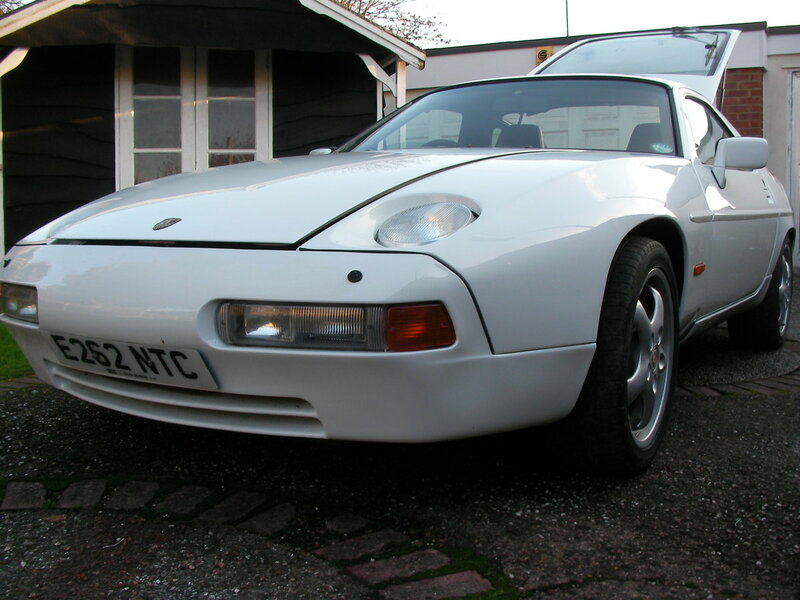 Here are my Two 928 S4’s for sale. 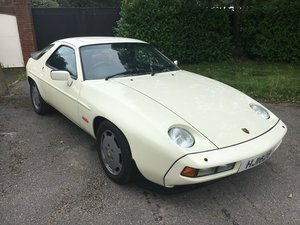 I bought the Blue one as I was after a project 928 for myself, and shortly after got offered the White one, so I bought that as well. THE BLUE ONE. (Baltic Blue L37b) Blue interior. It’s a 1990 S4 auto. It’s done 120,000 miles. It’s a C16 UK car, and is actually a really nice clean car. In particular the interior is amazing. The bodywork is straight and not rusty. As far as I can tell, it has not been repainted. It really is an original example that hasn't been messed around with or modified. The only thing I can see that has been changed from the original spec is the radio. 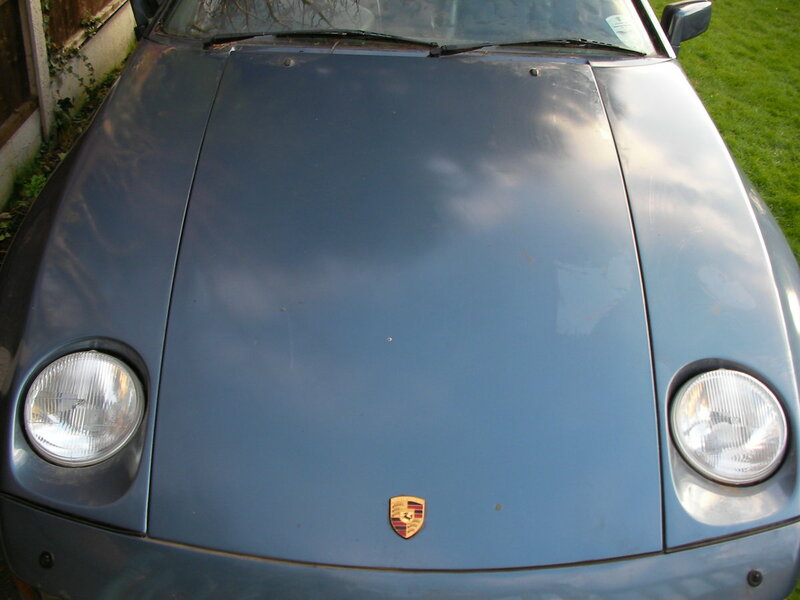 There is some flaking paint on some of the body mouldings, and there are a few marks on the front pu. I bought the car with the cam belt and water pump removed having been standing for some time. I was told the mechanic whom had started to replace the belt unfortunately passed away before finishing it. A friend of mine fitted a new belt and water pump and we got it running. 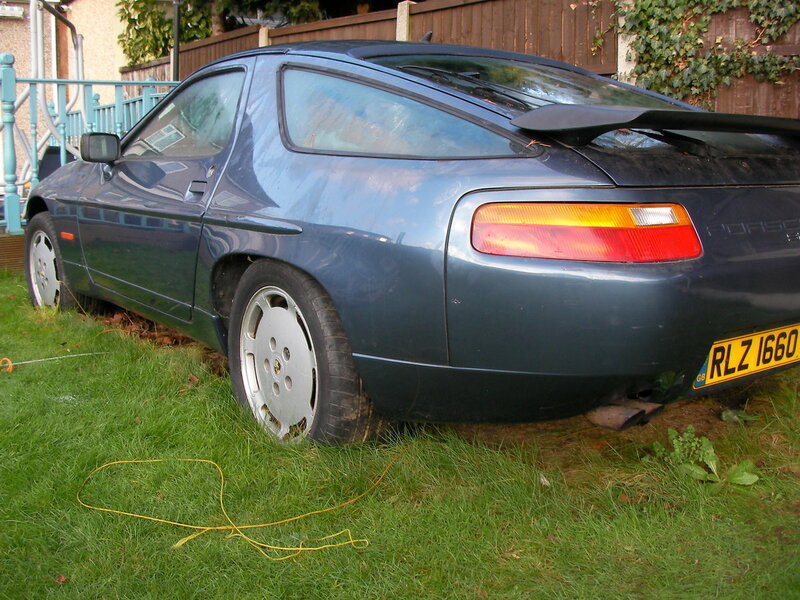 I drove it out of my garage and the engine cut out, I tinkered with it for a bit but was unable to restart it. 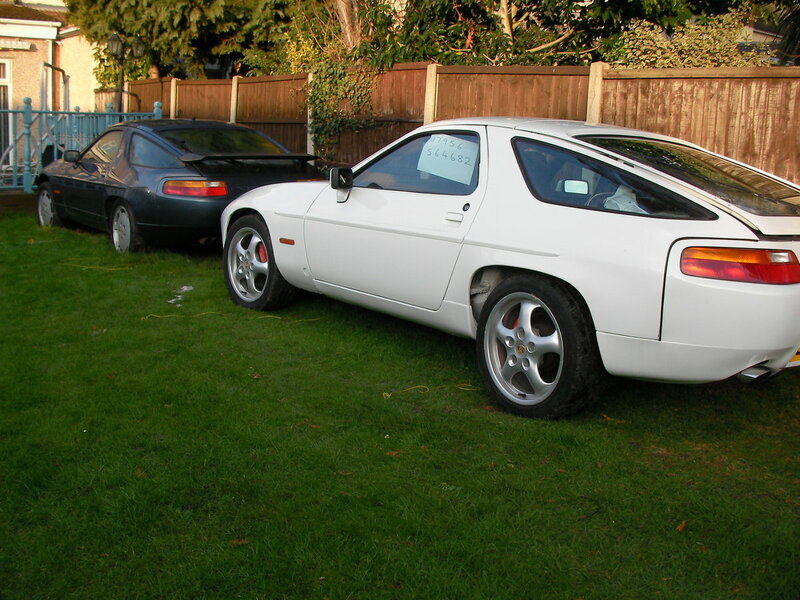 I’ve not attempted to get it going since, and then focussed my attention on the White one. THE WHITE ONE. (Grand Prix white L908). Burgundy interior. It’s a 1988 S4 auto. Again a C16 UK car. 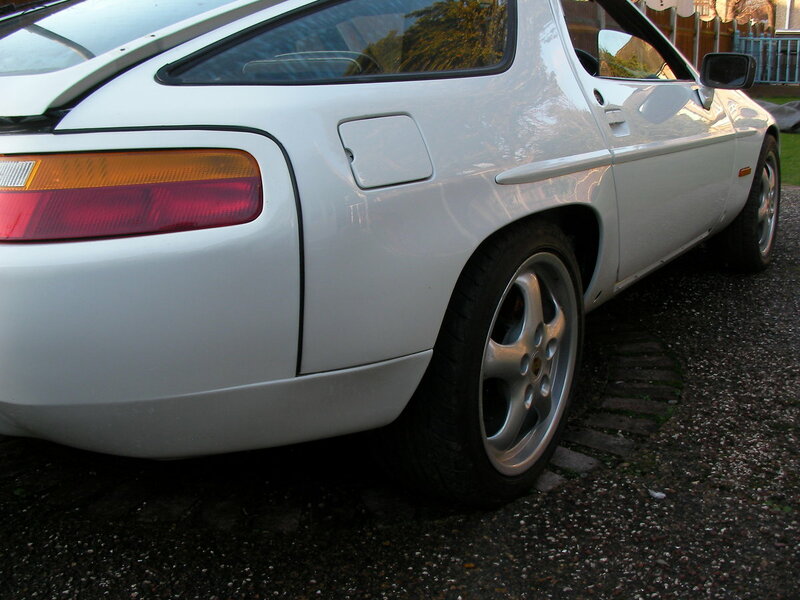 This is also a nice clean example, it's had a bare metal respray to a really good standard. It starts runs and drives. 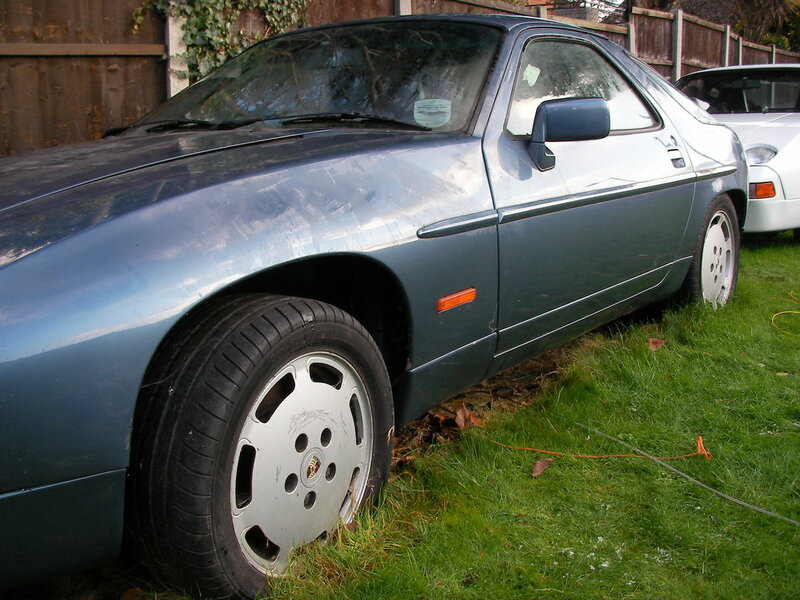 I bought it after the respray had been carried out, as it just needed fitting up. I have done some of the fitting up, but as you can see I’ve not finished it off. Most of the parts are there, and there are some new parts, trims etc included. It has 17" cup wheels. 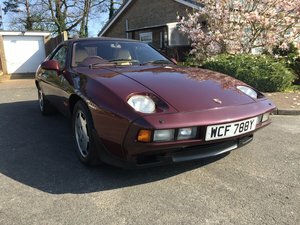 I'm sure that there wil be some minor clips and fixings etc that a will need to be bought, but it really won't take much to get this ca rback on the road. AS A PAIR. THATS BOTH CARS TOGETHER. They both represent great, straightforward projects, and will be nice examples when finished. I have Two other project cars, and I have just lost the enthusiasm to finish them all. Viewing is highly advised, please message me for any more information. PLEASE NOTE: I AM NOT SELLING ANY PARTS FROM THESE CARS.